Sine Nomine Publishing, the folks behind the widely popular Science Fiction RPG, Stars Without Number, have released a new suplement for Stars Without Number that promises to "unleash the power of aranotech" into the Stars Without Number universe. That's right, Magic in the till now hard Scifi setting. 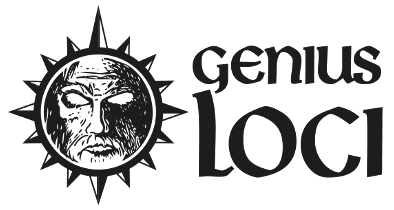 The Codex of the Black Sun is a massive tome coming home at 152 pages with writing by Kevin Crawford and art by Grandfailure and Kittiphat. Despite not even being out for a full month yet (released on December 9th, 2018) the release already holds as a Best Gold Seller on DrivethruRPG and holds an average ranking of 4 1/2 Stars. 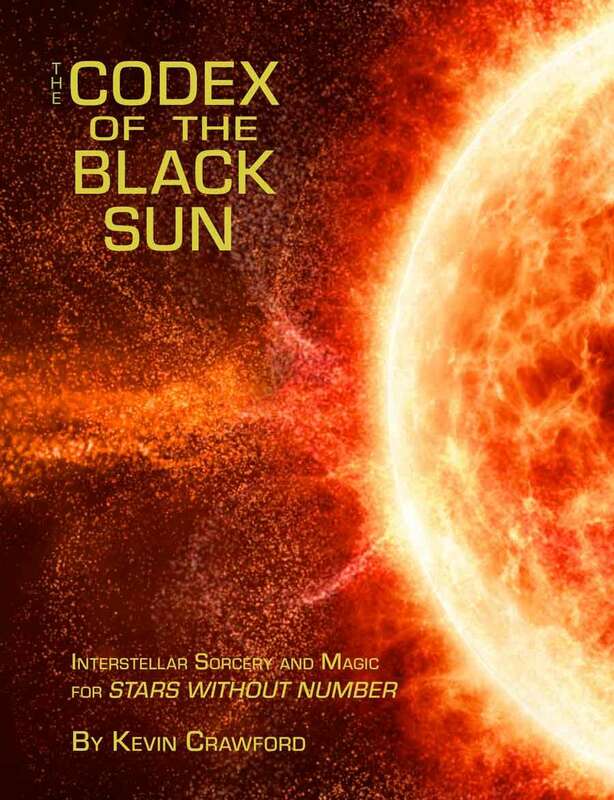 I have not yet had the chance to play Stars Without Number despite owning it and a few of its suppliments for a number of years, The Codex of the Black Sun is on my Wishlist for this year as part of my new resolve to jump back into the RPG community and interact with other players from around the globe once more.